Will Germany ban Huawei in participating in its 5G mobile network? 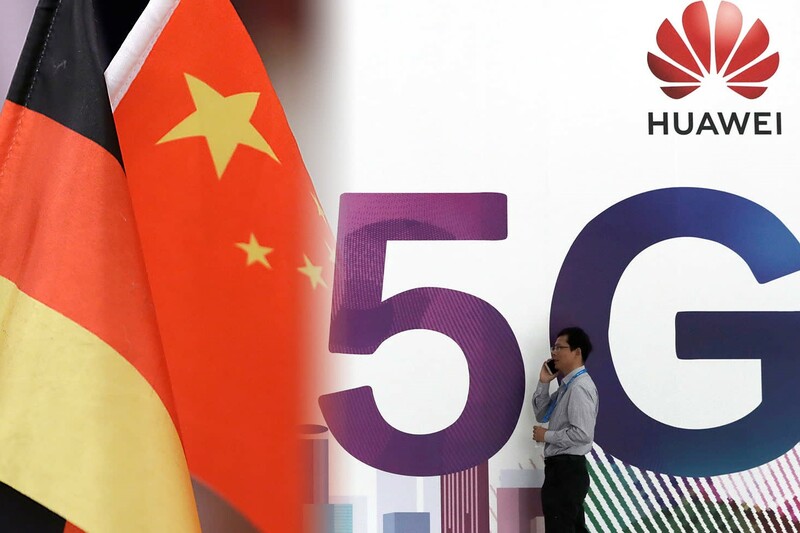 The US government has warned Germany that intelligence sharing with Berlin would curb if it allows the Chinese tech giant to participate in Germany's 5G mobile network. Such warning came in a recent letter from the US ambassador Richard Grenell to Germany. The US has been lobbying all its partners to boycott Huawei due to national security risks. The US, Australia and New Zealand have already blocked their local firms to use Huawei in providing the technology for 5G networks.